Tickets are available through the PACE Center’s web site here. 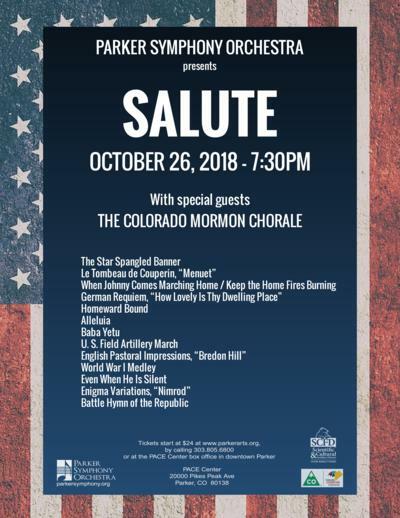 The Colorado Mormon Chorale and the Parker Symphony join together to commemorate the 100th anniversary of the World War I Armistice. This program of music of remembrance and celebration features popular songs of the times, music of consolation, and spirit-rousing anthems. Parker Symphony and the Parker Chorale once again share the stage in performances of holiday favorites. A family focused concert with popular favorites, featuring a holiday sing-along and maybe even a visitor from the North Pole! All proceeds from this performance will be donated to the Parker Task Force. Mozetich ‘Passion of Angels’ double harp concerto with soloists Janet Harriman and Don Hilsberg. An evocation of both earthbound and heavenly longing, desire, and love. 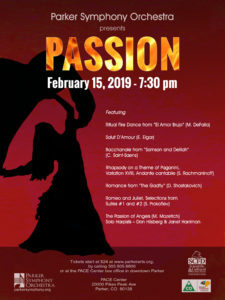 Harpists Janet Harriman and Don Hilsberg join the Parker Symphony for the heart-stoppingly beautiful double harp concerto by Canadian composer Marjan Mozetich – ‘The Passion of Angels’. And what more earthly expression of desire is there than the Bacchanale from Samson and Delilah? 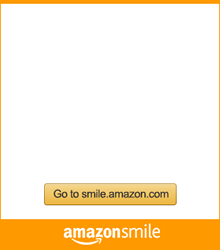 Great classical music from box office favorites. 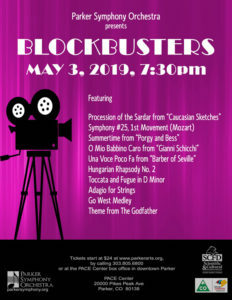 Parker Symphony presents popular and classical music from movies you’ve all seen, but you’ll have to bring your own popcorn! From ‘Amadeus’ to ‘The Godfather’, you’ll recognize and enjoy this music.